Our technicians use the most technologically advanced processes to deep-clean your carpet and remove soil, odors and spots. 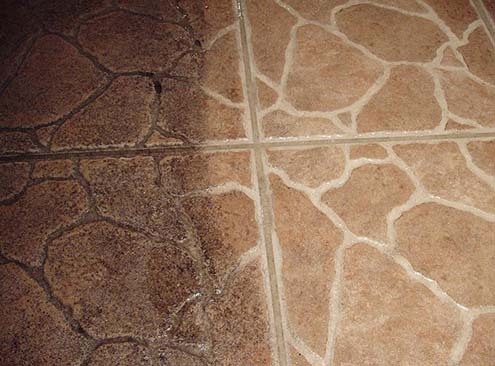 Whether your tiles are on your floor, wall or countertop, you can count on us to make them look as good as new. We are a full service company located in south Brevard! 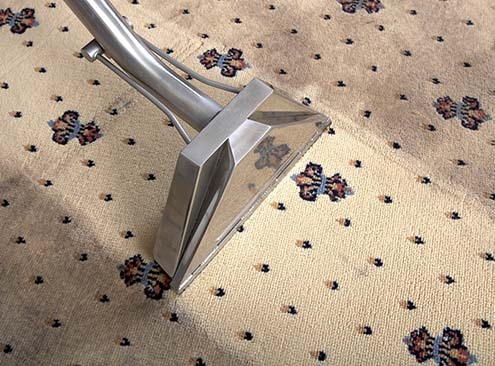 Leading manufacturers of carpet and upholstery recommend steam cleaning for these surfaces at least once a year, and more often for high-traffic areas. More frequent cleaning is also recommended for carpet and upholstery that is exposed to people with allergies, asthma, or other respiratory ailments. 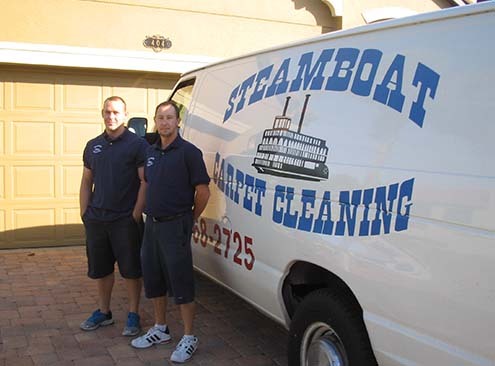 Steam cleaning can only be provided by a respected professional organization like Steamboat Carpet Cleaning. Our trucks are mounted with the latest steam cleaning equipment. That means no heavy equipment needs to be brought into your home or office. 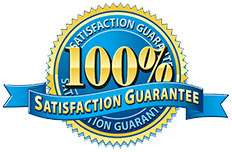 We give you a full estimate upfront. There are never any hidden charges with us! 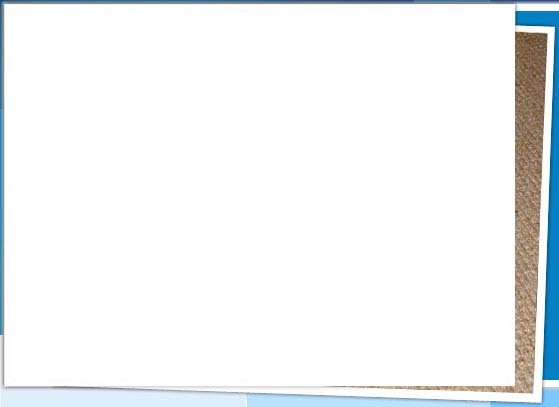 Our staff is comprised of qualified, uniformed, professional technicians. We guarantee the highest quality cleaning products are used on every surface we clean. We have 25 years of experience and have been a member of the Better Business Bureau since 1992. 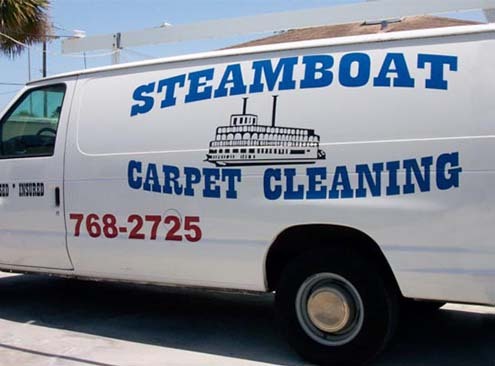 "I have used Steamboat Carpet Cleaning for over 10 years, and no one in this area comes close to the quality work and service of Mike & Carol and their staff. I wouldn't trust my carpets to anyone else. I would highly recommend Steamboat to anyone."